Situated in a secluded setting with birch trees and superlative views of the Dee Valley, this charming original Norwegian log cabin was built in 1938 for Lady Glentanar. Traditionally furnished, Birkelunn offers a large cosy sitting room with open fire, TV and many pieces of original furniture. The separate dining room has recently been extended and now includes a serving area with extra storage. The dining room is connected by a hatch to the kitchen which includes a gas hob, and electric oven, dishwasher and fridge freezer. The utility room has a washing machine and dryer. 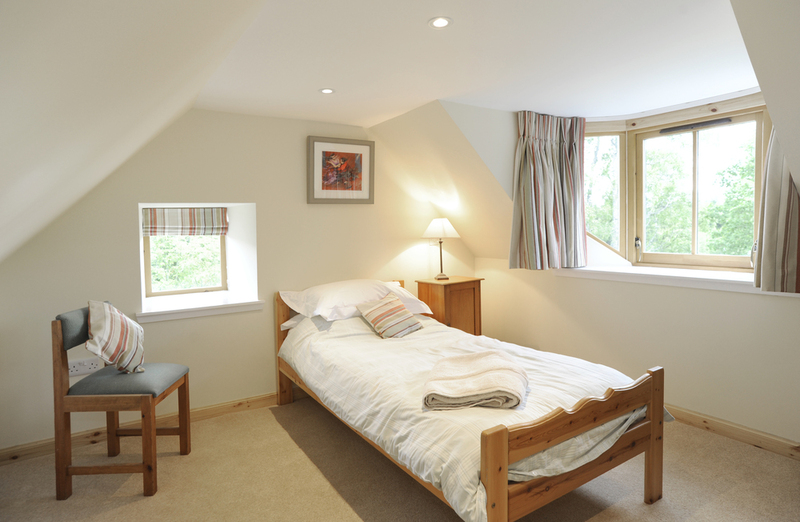 There are five twin bedded rooms and a single bedroom with extra bed available. Birkelunn has three bathrooms, each with a shower. Other features include gas central heating, wi-fi, garage with chest freezer and drying cabinets, dog kennel and parking. Linen, towels and logs are provided. 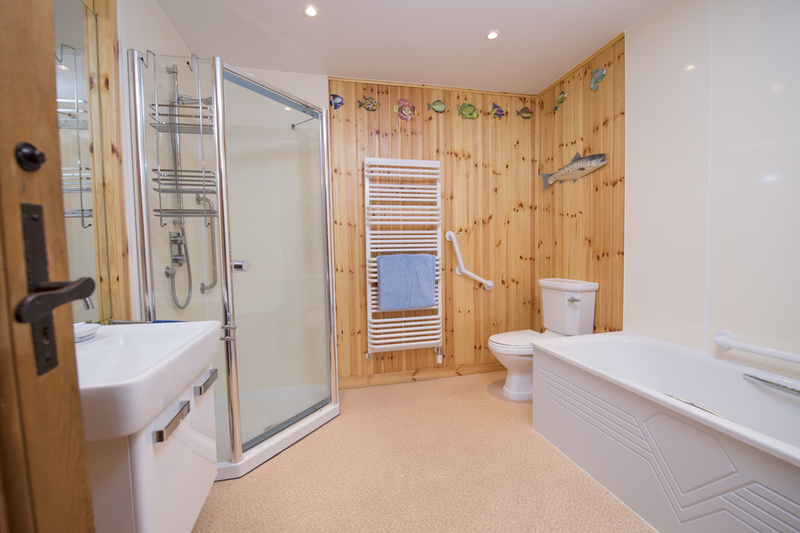 Situated just above the Long Pool, this charming cottage has recently been refurbished to the highest standards. It offers fishing parties the ideal staging post for their week on the Dee, but is also ideal for non fishing parties wishing to make the most of what Royal Deeside has to offer. 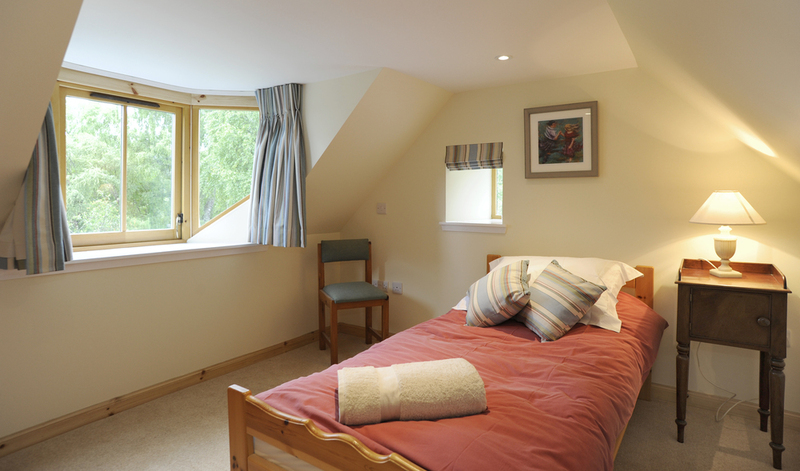 Be it Gliding, Walking, Bird watching or anything else, Braehead Cottage will be the ideal home from home.